This may be the first time you’ve ever heard of 2018-19 Hh Scholarship recipient Tessa Vlaar – but it definitely won’t be the last. Trust us: The Colorado native and Gonzaga University alum is going places. We asked Tessa what she’d choose for her last meal if she were about to be executed. She began to give very precise instructions for a very particular spaghetti dish until, seeing that our eyes were glazing over, shrugged and said, “It’d be easier if I could just make it myself.” And yet cooking is what relaxes her. Congratulations, Tessa. And good luck trying to contain her, world. P.S. 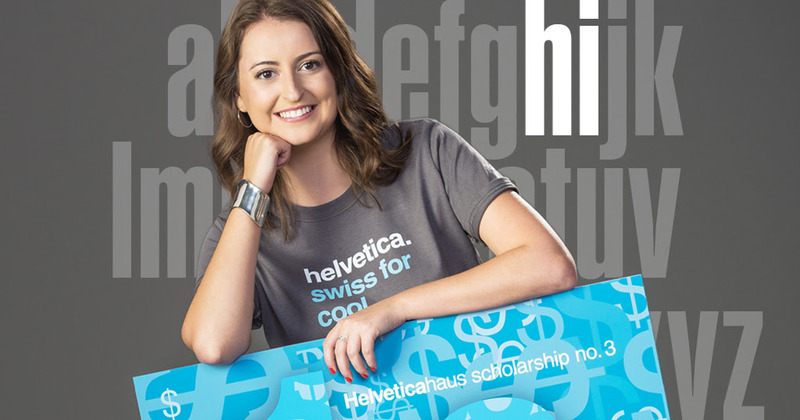 Want to fund the next Hh scholarship winner? Buy something cool.